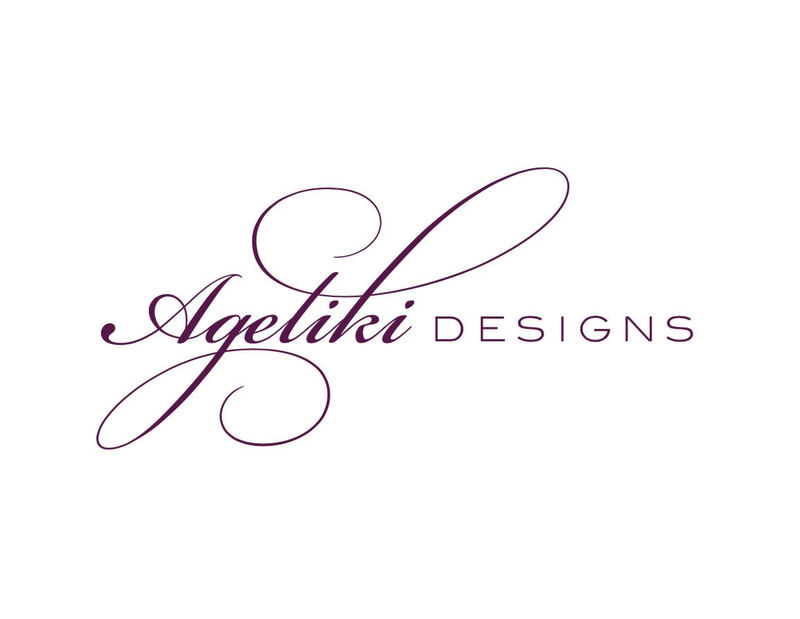 If you follow us on social, you may already feel like you know Ageliki as she is very engaging in our posts and Facebook Live episodes, often sharing her own tips and more. We like to follow our customers on social, specifically those who like to share their work and those who have their own businesses. It's always so much fun to see what others create and if we can help support you by expanding your reach, even better. 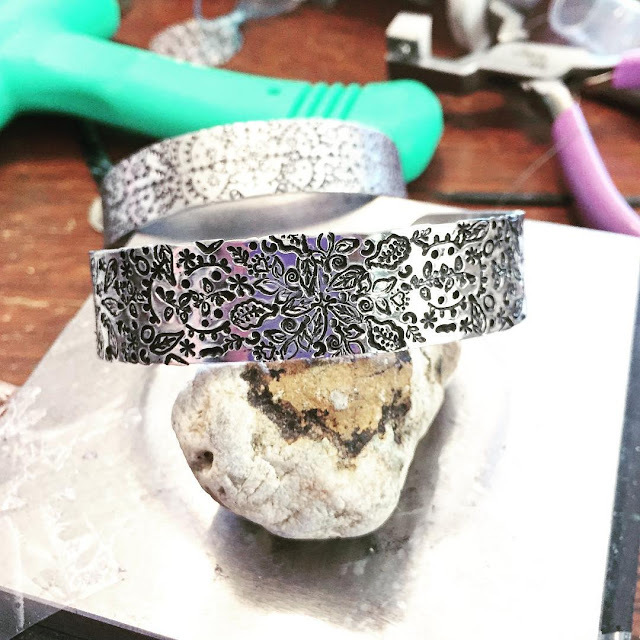 I have been making jewelry for over twenty years. I take inspiration from the wonderful people in my life and look for beauty in all that surrounds me . After I learned some new skills, I decided I wanted to learn more! I decided to take a part time job at the local jewelry store. The very one that I walked into that day! Call it fate or intuition but it became one of the best decisions I ever made. Everyone welcomed me as if we had known one another forever. There, I learned to use color and a variety of designing styles including seed bead, delica bead design and wire work. 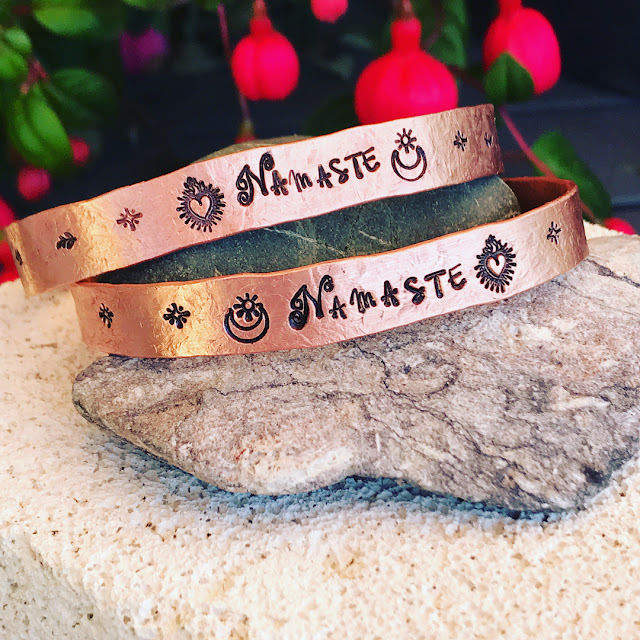 With the inspiration of my coworkers and our collaboration, we did several craft fairs and shows. We inspired each other and found our individual creative strengths. 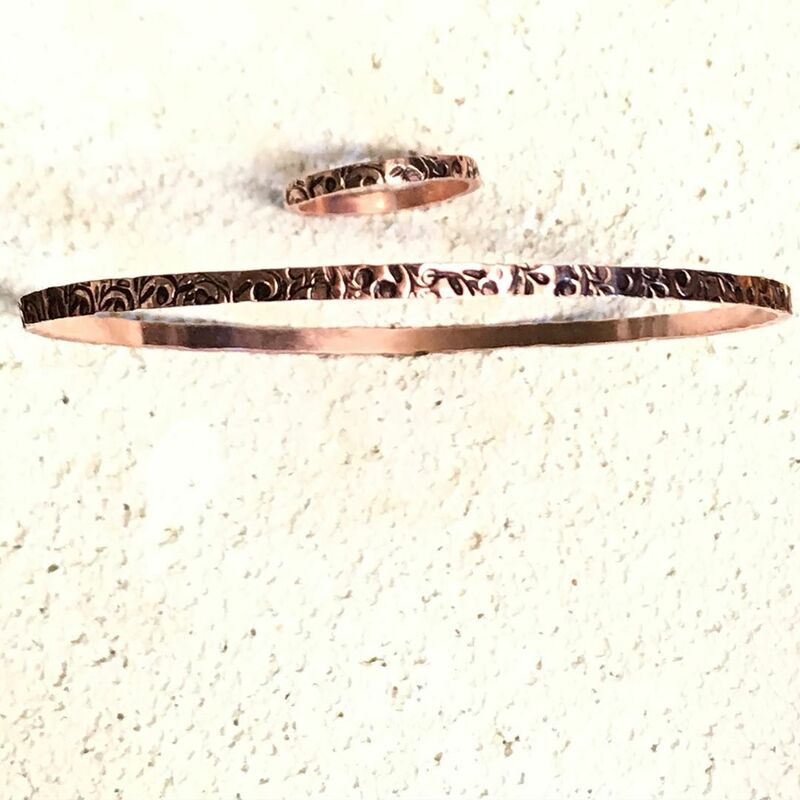 We supported each other, cheered each other on and grew our individual style and craft. 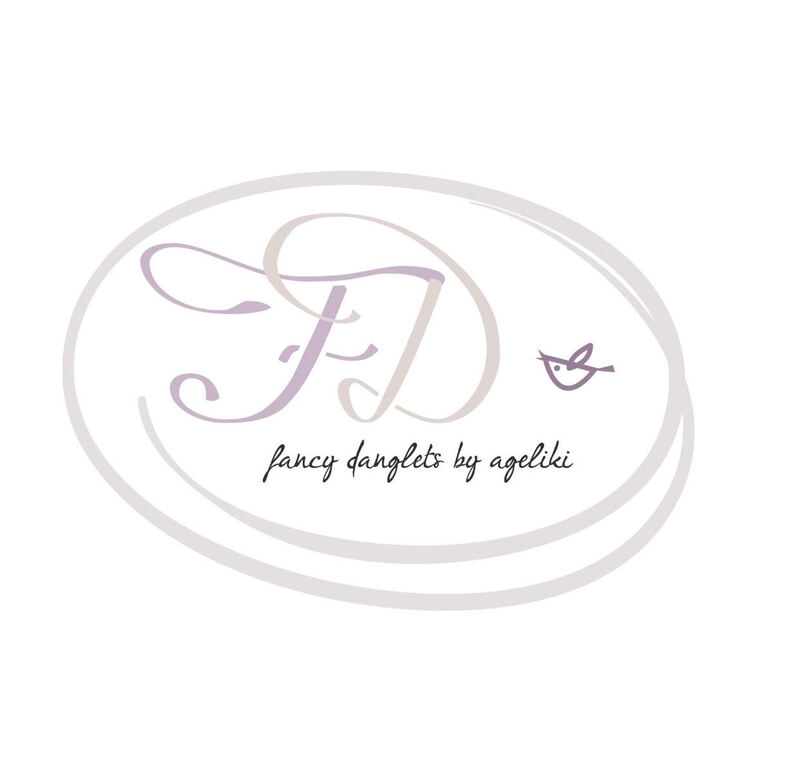 A few years later, I went on to create a bridal line which became quite successful but the repetitive designs became mundane and my heart wanted more. So I followed it... 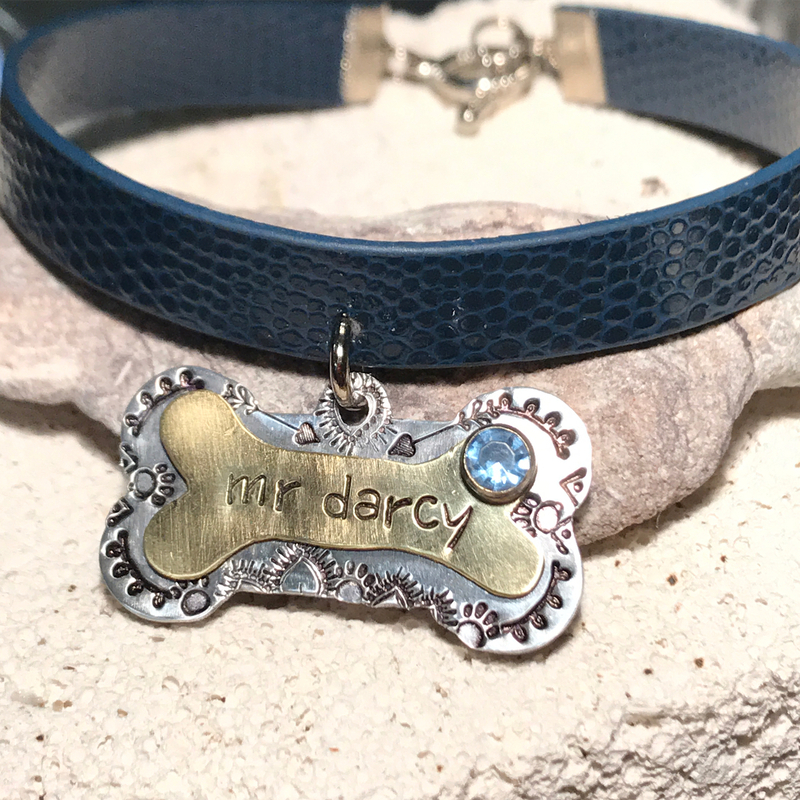 I decided to make one of a kind pieces, broaden my skill set and do custom work and design pieces for each individual personality that I was so fortunate to cross paths with! Today I'm inspired by the nature around me, the beauty that surrounds me every day and watching my daughter grow before me. She inspires me with all the beautiful crafts she creates and it helps me see things in a whole new perspective. I always try to push myself to learn something new. I find inspiration in the things around me and my designing and creating changes on a daily basis with my craving to try new things! 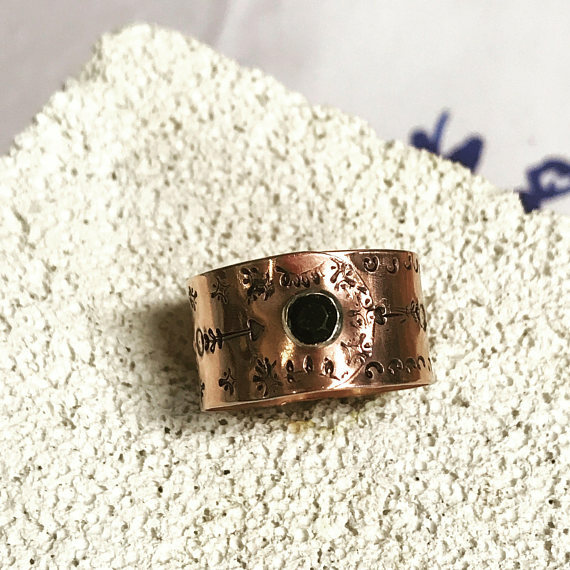 Right now I'm in love with soldering rings, gemstone setting, flame painting and metal design stamping. 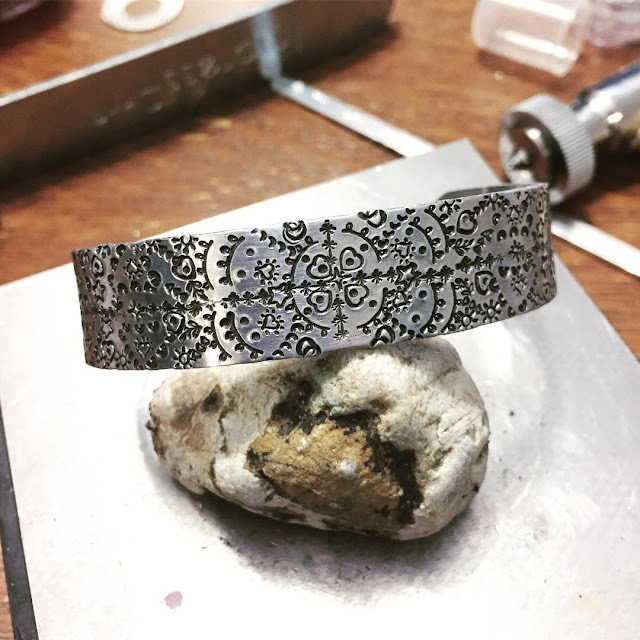 Metal stamping has a special place in my heart. 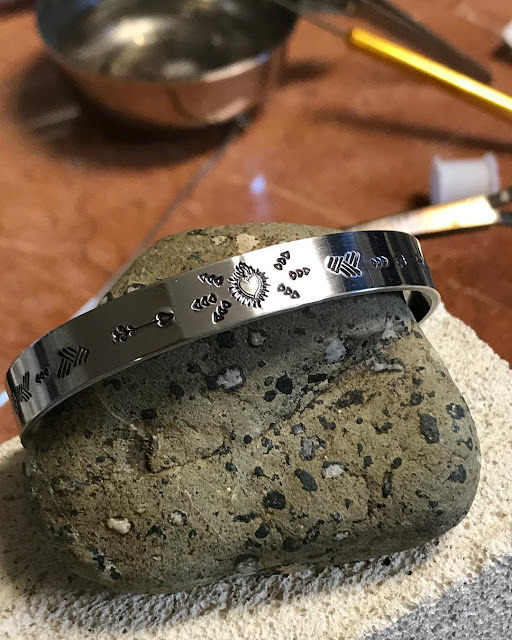 Each piece I do, turns out different almost like a fingerprint. It's addictive!! You can make patterns complicated or simple but the end result always amazes me. So many possibilities, they're endless. 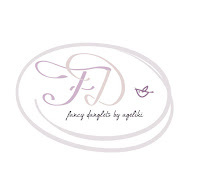 Design stamps and gemstones have become an obsession! 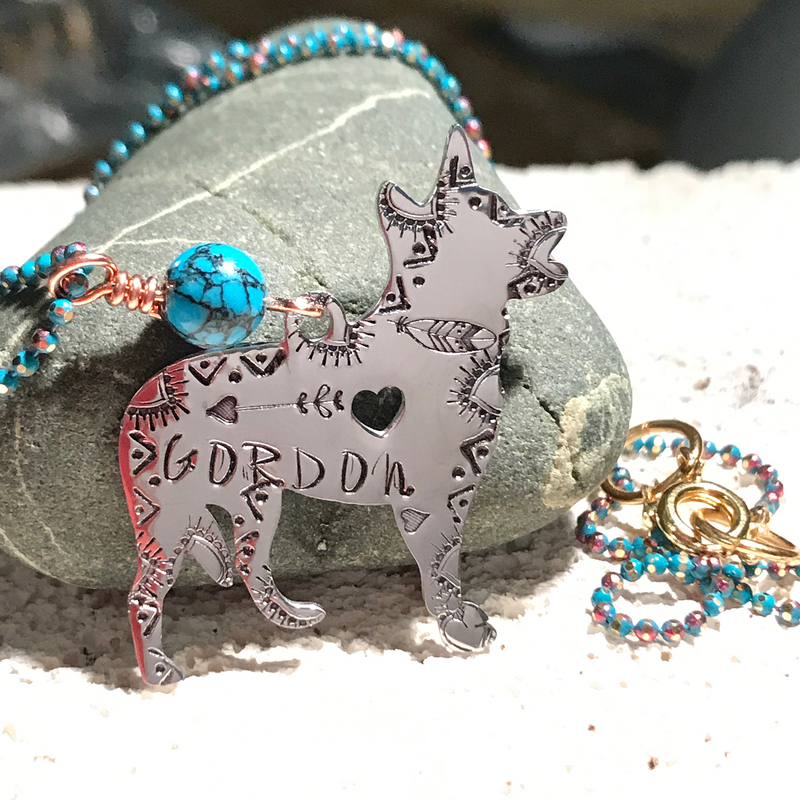 My favorite design stamps to work with are the Beaducation Originals like the Sacred Heart, Hip Feather stamp and the Heart Arrow. Can't get enough of the endless patterns you can make with these! 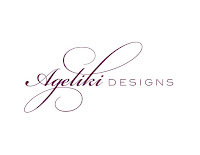 Please visit Ageliki at her Etsy store and follow her on social.